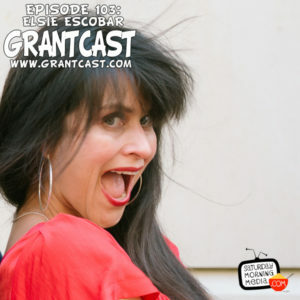 http://www.grantcast.com – Elsie Escobar is a pioneering Podcaster, former actress and yoga teacher. In this interview we talk about her creative career including going to grad school for theatre, auditioning in Hollywood and how discovering podcasting let her put her true voice into the world. ← Grant’s Advent Calendar 2016 is BACK!